"I will give 5 stars to Dr. Linda. She is a really nice person and full of knowledge." "Organized office with excellent, knowledgeable doctor." "Excellent doctor with amazing staff with friendly environment." "Dr. Rouel gives good feedback and listens carefully I would highly recommend her..."
"Dr. Rouel is attentive and asks good questions to help with treating the issue." "Dr. Linda takes the time to listen to any and everything you would want to talk about." 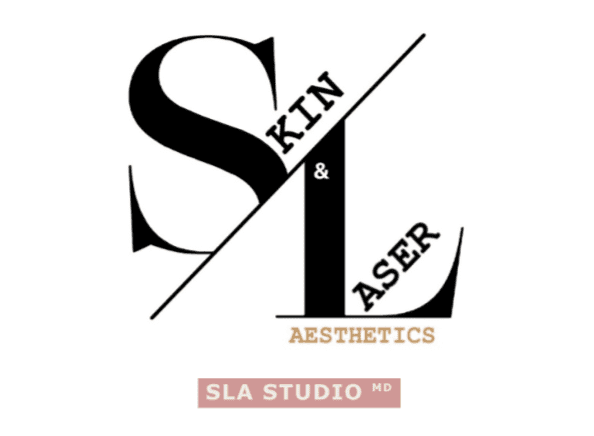 The expert team at SKIN & LASER AESTHETICS delivers state-of-the-art medical aesthetic treatments to patients in El Cajon, California, and the surrounding areas. Their knowledge about skin conditions and advanced treatments helps every patient they see unlock their best, most beautiful self. The extensive experience of the team at SKIN & LASER AESTHETICS keeps them in the top tier of aesthetic treatment providers. A number of the treatments are performed by Hala Shayya, RN, BSN, who has both her Bachelor of Science in Nursing and her Bachelor of Science in Biology. She also brings a certification in cosmetic injections (including dermal fillers), laser treatments, body contouring, sclerotherapy, PDO thread lifts, microneedling, platelet-rich plasma (PRP) treatments, and more. As a longtime resident of San Diego, she is driven to serve the local community by offering the best in medical aesthetic treatments. The team at SKIN & LASER AESTHETICS delivers the most advanced and effective treatments for a wide variety of cosmetic concerns. 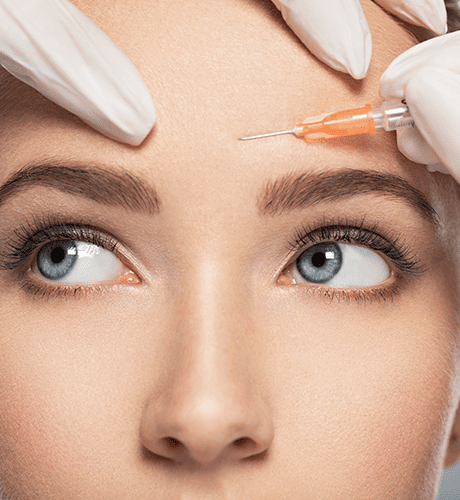 From traditional cosmetic injectables like Botox ® to the latest innovations — like microneedling with PRP and PDO threading — they have a wide repertoire from which to pull. As a result, SKIN & LASER AESTHETICS can give each patient an individualized treatment plan that helps them achieve their skin and body goals. Ask how to enter on your next visit!